This beautiful wedding was featured on Style Me Pretty! 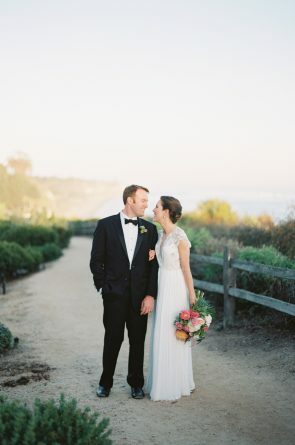 What a perfect summer June wedding in Santa Barbara! It was the most perfect day for this gorgeous couple. We loved being a part of this wedding! Thank you to all of the amazing vendors who helped it come all together!